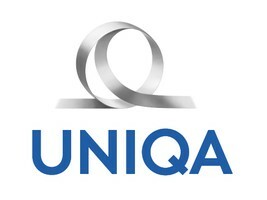 The core task of Andreas Nemeth, who is responsible for Group Controlling at Holdingebene (Hannes Bogner’s Management Board), is to ensure the strategic management of the UNIQA Group on the basis of a value-oriented approach and to define Group-wide standards for controlling instruments and processes. Nemeth studied business administration with emphasis on investment banking and business informatics in Vienna and promoted at the University of St. Gallen in Switzerland, where he researched the topic of strategic innovation in the insurance industry at the Institute for Insurance Industry. He has been active in banking and insurance for more than 10 years. 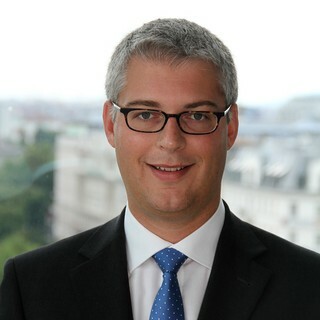 Most recently as Head of Sales Controlling at Allianz Austria.